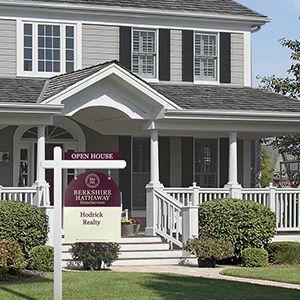 As a member of Berkshire Hathaway HomeServices real estate brokerage network, the brand associated with world-renowned Berkshire Hathaway Inc – Warren Buffett's worldwide holding company, our vision is crystal clear: to be the best-recognized and most highly respected homeownership services brand in our 8 county market area stretching across North Central Pennsylvania..
We have four real estate offices located in Williamsport, Lewisburg, Danville and Lock Haven, PA and dozens of sales professionals trained to help you through every part of the home buying or selling process. This website is packed with the tools you'll need to make your home-search a truly enjoyable experience. Our highly trained sales staff will always put your needs first. Every member of our team is here to assist you with your home service needs across Lycoming, Clinton, Sullivan, Union, Montour, Snyder, Northumberland and Columbia Counties. Please sign up for a free account (we promise not to pester you) and let us know how we can best serve you. 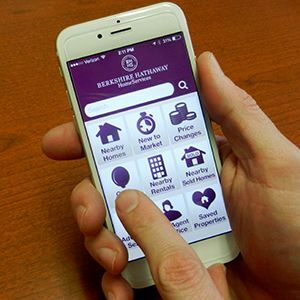 Now you can search for a home in north central PA right from your mobile phone or tablet.